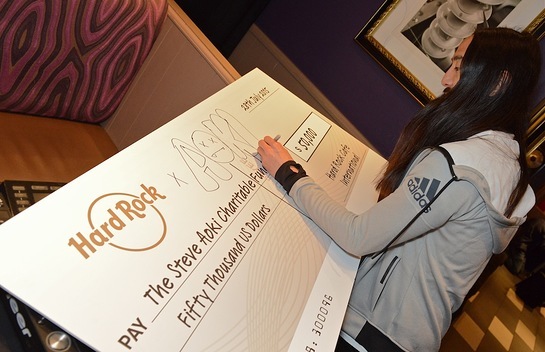 American electro house musician Steve Aoki donated various pieces of memorabilia from his personal reserve to Hard Rock International’s world-famous memorabilia collection. 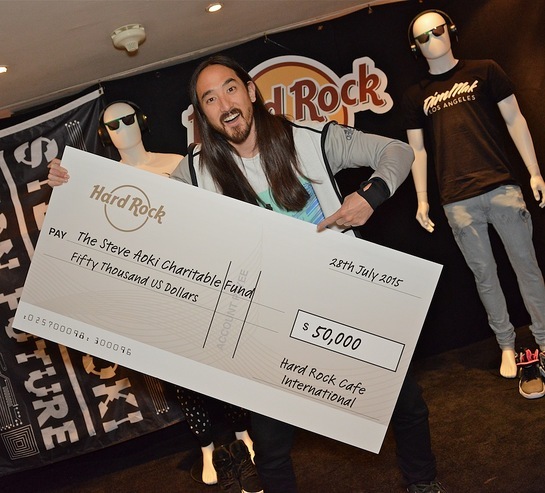 To celebrate the partnership, Hard Rock International donated a $50,000 check to the Steve Aoki Charitable Fund. 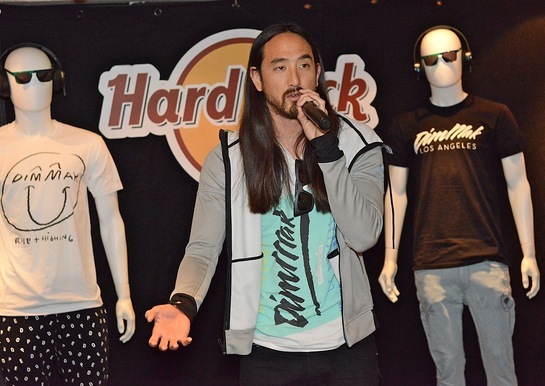 Steve Aoki has always made it a point to take a proactive stance when it comes to social and humanitarian issues. 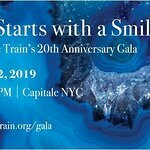 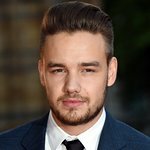 He recognized the need for immediate humanitarian relief and essential medical research to help with crises and newfound heath issues that arise every year around the world, and uses his global influence to raise money for organizations dealing with these issues using funds raised from his own touring events, memorabilia auctions and partnerships with like minded artists.